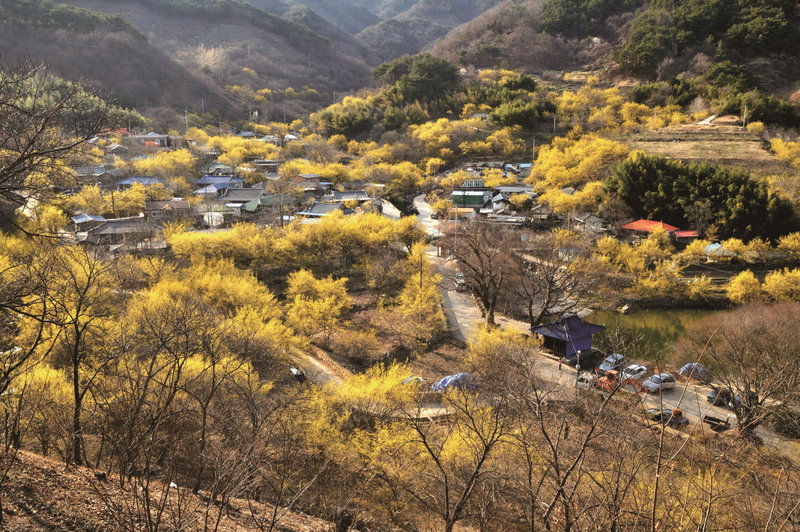 Head out to Gwangyang, the eastern edge of Jeollanam-do bordering the South Sea where the annual maehwa (apricot flower) festival will take place March 23–31. 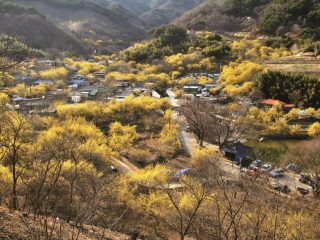 In springtime, Maehwa Village, the festival site, becomes a most splendid landscape as the apricot flowers burst into bloom. Picture-taking is by far the most popular thing to do, as families and friends preserve their memories of a beautiful spring day. 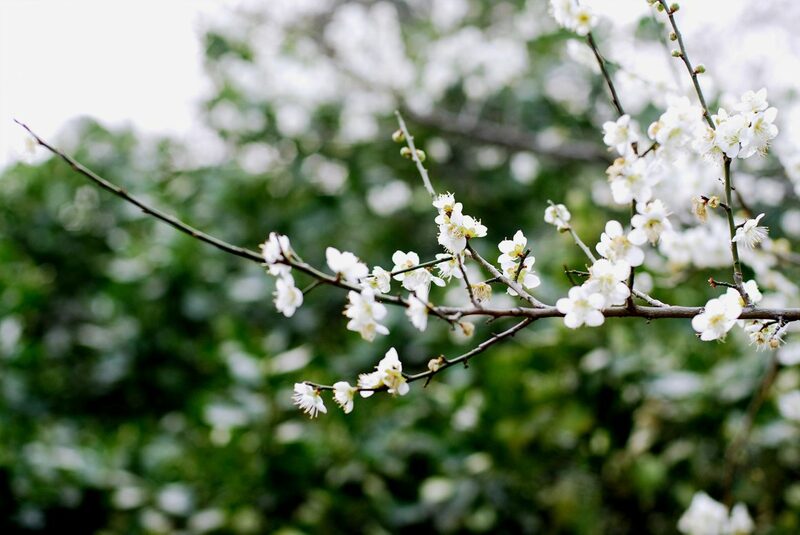 A maehwa blossom photo contest, opportunities to learn traditional Korean drawing, and a variety of other craft-filled opportunities will also go on at the event. 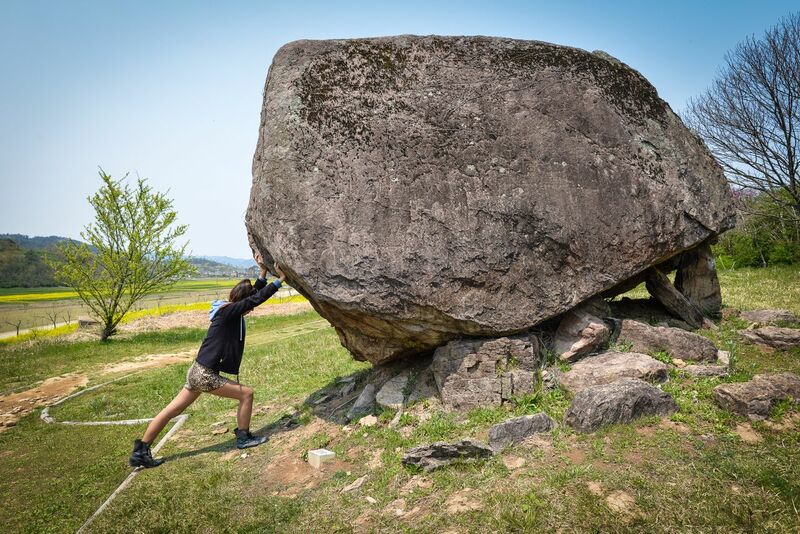 This festival truly shows the splendors of Korea’s countryside and even an occasional glimpse into the past. 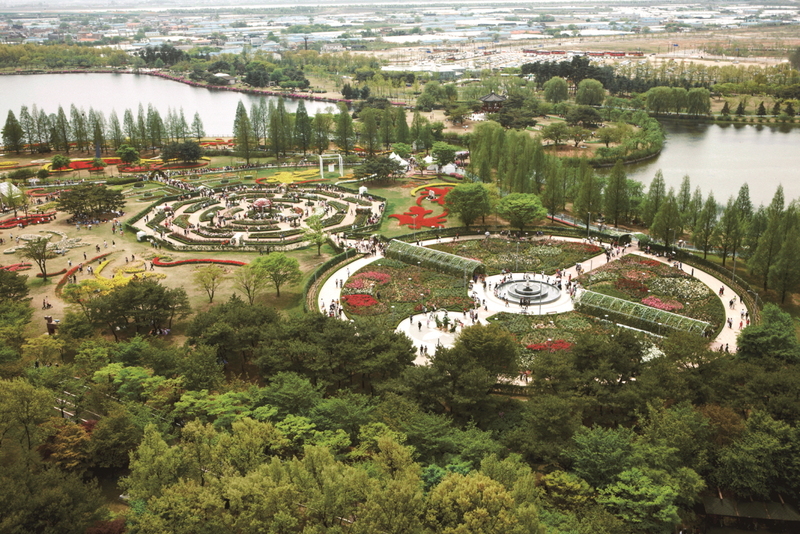 Hungry festival goers can indulge in the smorgasbord of local specialties as well as food and drink made with maesil (apricot fruit and flowers). Judging from the many bulgogi restaurants in Seoul that flash “Gwangyang” in their signage, Gwangyang is in a sense regarded as a mecca of this dish. 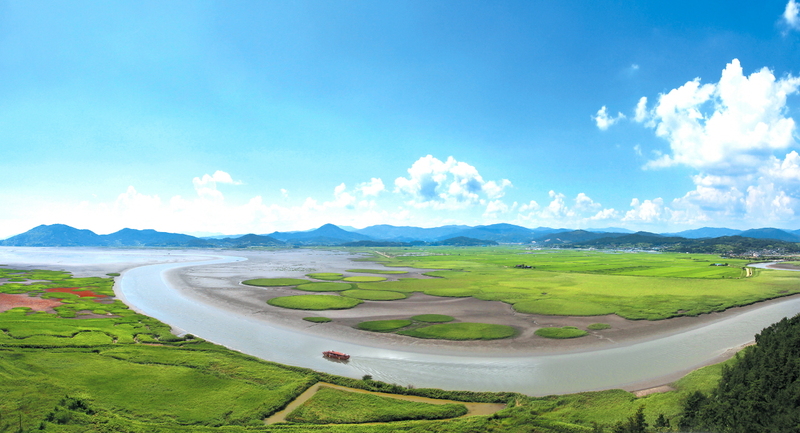 Close to Gwangyang is Suncheon, which is known for its ecological park and many species of birds. 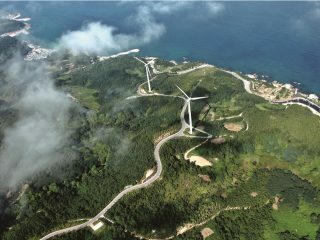 Yeosu, the site of the flamboyant world expo last year, sits just around the corner in the region. The festival also features a schedule of traditional and modern performances, from samulnori (traditional percussion music) to pop song contests. 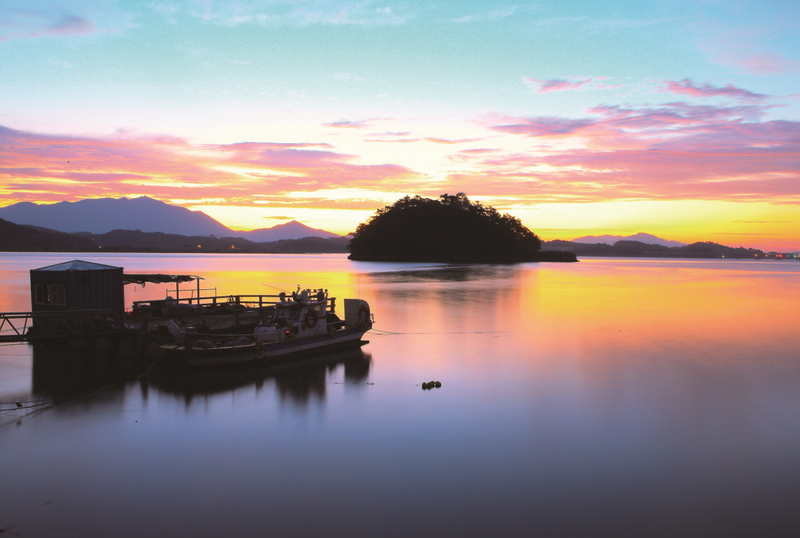 Abundant accommodation options are available in this eco-friendly tourist area. 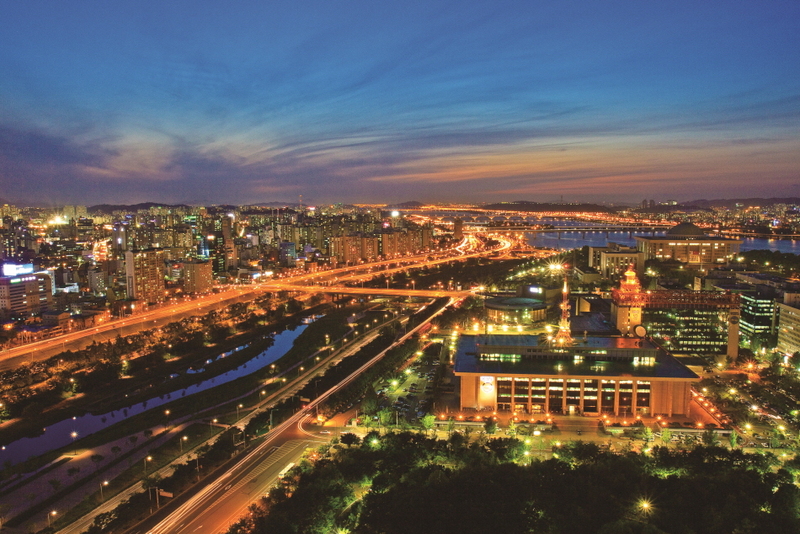 Buses for Gwangyang depart from Dong Seoul Bus Terminal and Nambu Bus Terminal.